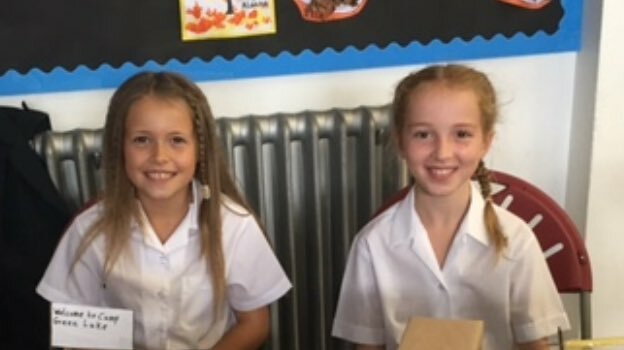 At Oakleigh House we are proud of the success of our pupils both inside and outside of the classroom, together with the range of activities and events we as a school community take part in and celebrate throughout the school year. Parents and friends are kept informed of everything that is going on in school in a number of ways. Parents are regularly contacted via email and texts to keep them updated of events, important dates and general information. This page is regularly updated with the latest news. Please also view our Twitter and Facebook fees for news and highlights from across the school. You can access these from the links below. St David's Day was celebrated in school this year on Monday, 4th March. 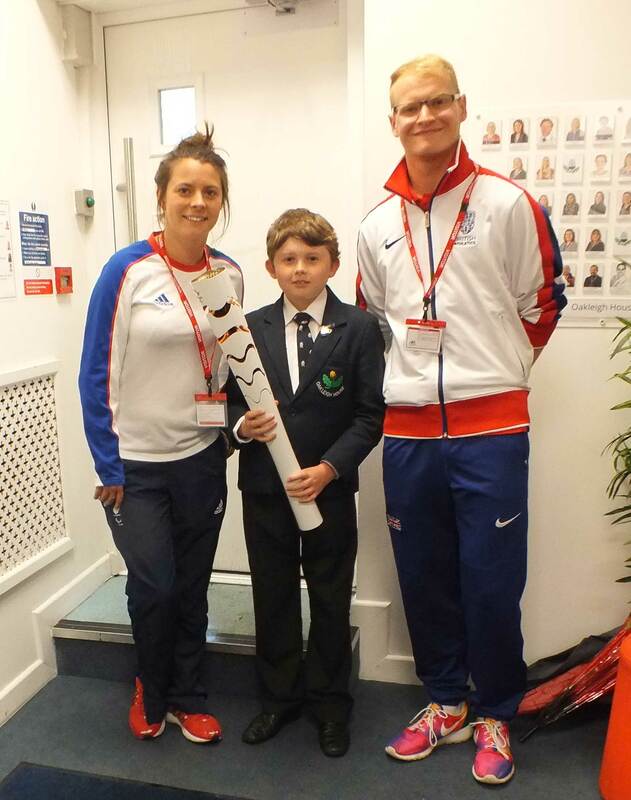 Pupils took part in an assembly to mark the occasion. Our netball team came 5th overall in the Welsh Netball Finals - they won four of their matches, drew one and lost one - the first match they have lost this year!. 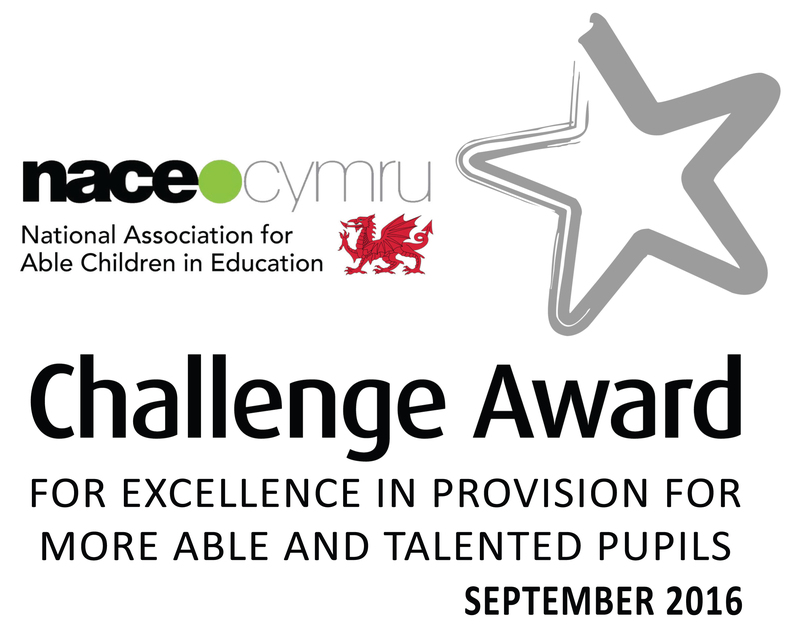 971 schools took part in the group stages so what an amazing achievement. Oakleigh House Netball team continue their success this year scoring over 60 goals and are now looking forward to their next challenge at the Welsh Netball finals. Our pupils had great fun this afternoon learning all about robotics with Si and Pepper from Bridgend College. 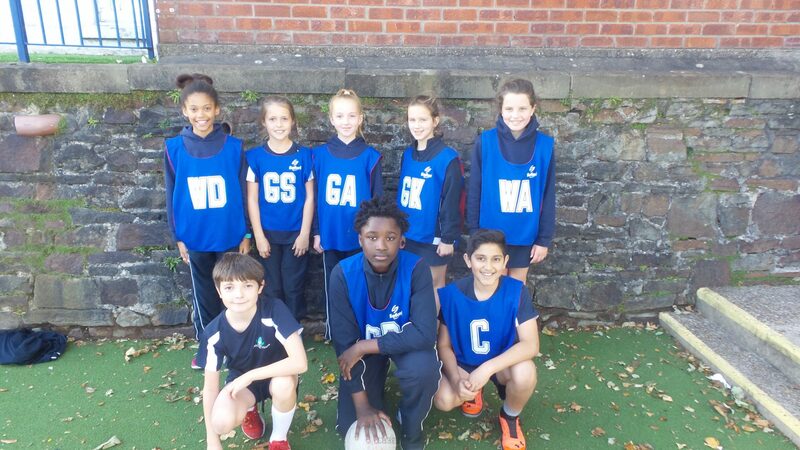 Our Year 5 & 6 Netball teams traveled to Cathedral School, Cardiff. Our Blue team won 20-2 and our Green Team 15-1. Our netball team were very proud to be shortlisted for Primary School Team of the Year. We all enjoyed an amazing evening at the Brangwyn Hall. Emma has been chosen to play in a Netball League match for the Under 13's Team. Year 6 pupils took part in the West Glamorgan Athletics Competition. 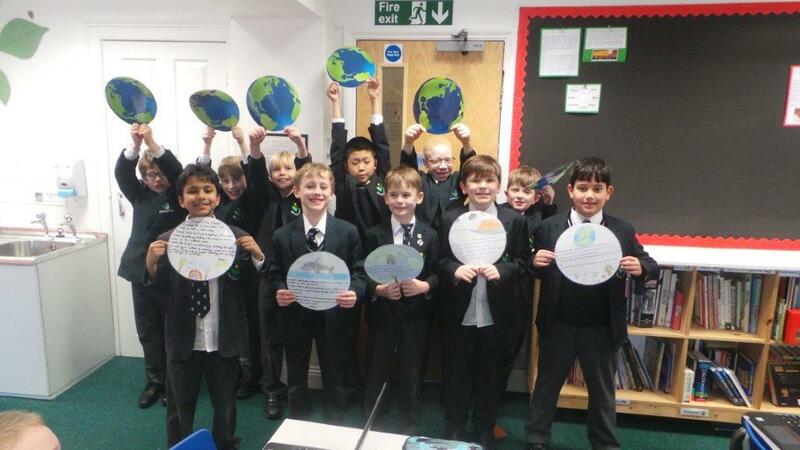 We are really proud of their performances. Pupils in Oakleigh House enjoyed participating in their St David’s Day Eisteddfod again this year. Story writing and art entries were submitted for adjudication and as always it was very difficult to select the winners. 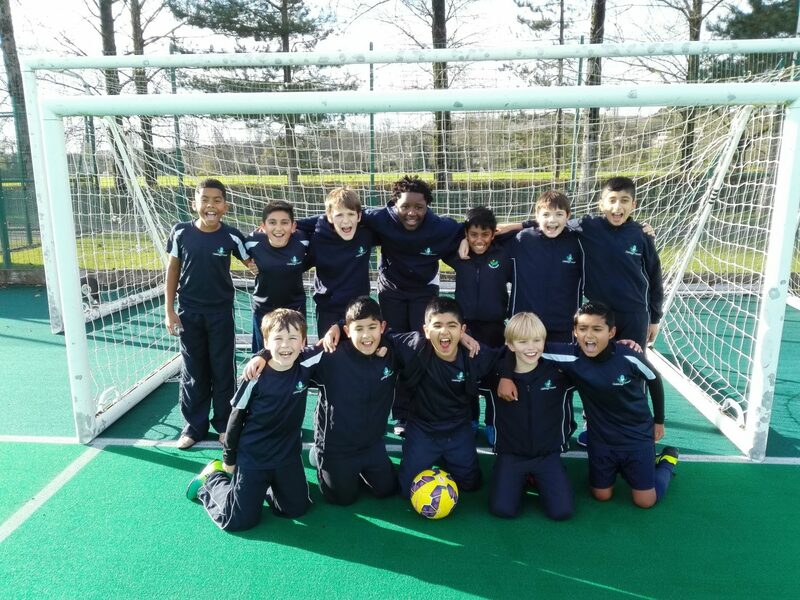 Our football team were absolutely delighted to be awarded a Premier League football kit. They are now looking forward to wearing it at their next match. Oakleigh House Netball team goes from strength to strength and continues to be unbeaten this academic year. 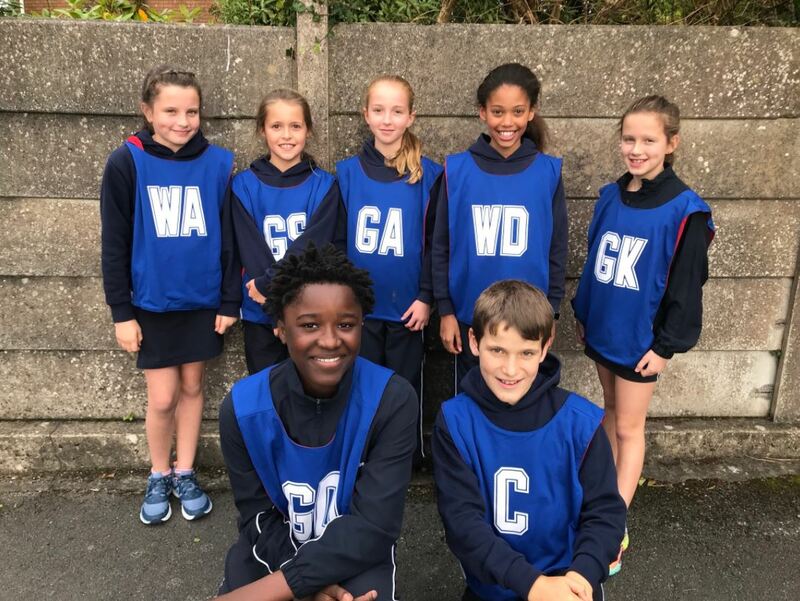 Oakleigh House Netball teams competed at a tournament at Bishopston Sports Centre against other local primary schools, continuing their success and remain undefeated. 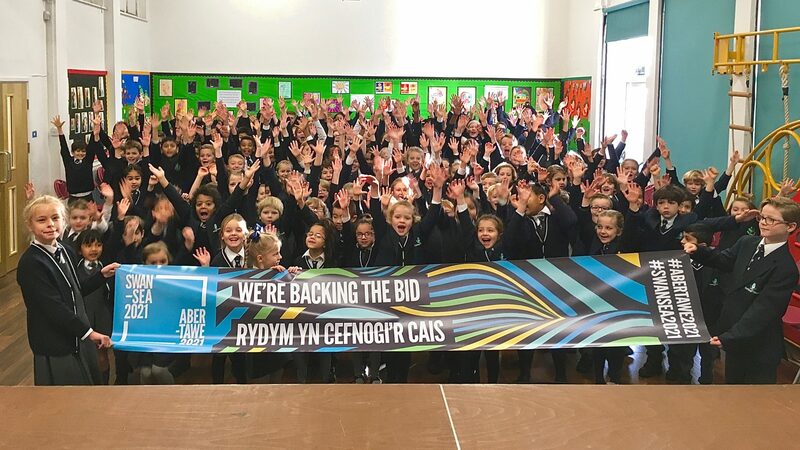 Mr Andrew Keen attended our assembly this morning to tell the children all about Swansea Bid 2021 and the exciting opportunities it would bring to the City. Year 6 football team were pleased to welcome Llandovery College to Swansea University Playing fields for a match. The final score was Oakleigh 14 - 0 Llandovery. Both teams played well. On Thursday, 12th October we welcomed Gowerton Primary to play netball at School. Oakleigh netball team were thrilled to win 12-0. We interviewed Osprey's player Guy Mercer. 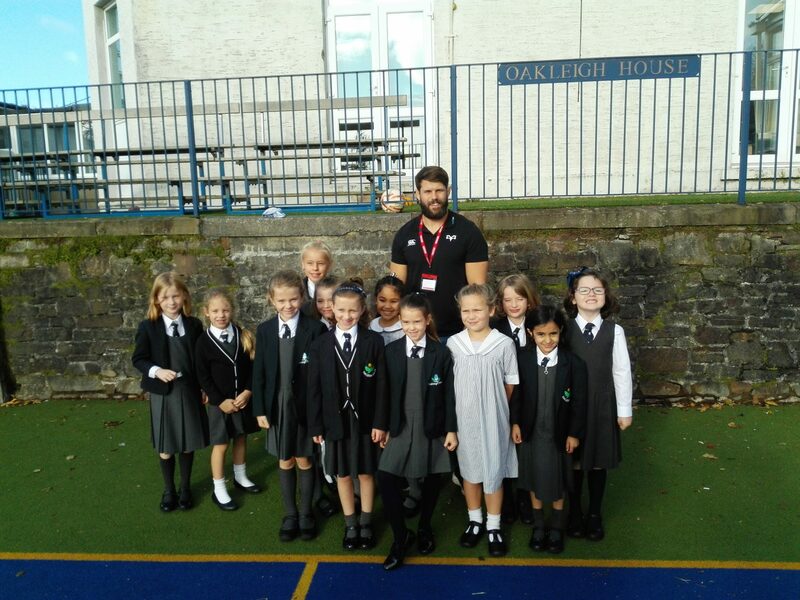 He came to our school to create a stronger connection between the Ospreys and the community. Guy is on loan from Bath where, until recently, he was captain. His position is flanker. On Thursday 5 October we had a netball match at home against Pennard Primary School. We felt really excited before the match. Oakleigh won 10-0. On Tuesday, 3rd October some of the netball team went to Crwys School in Three Crosses. We were very excited as it was our first game of the year. 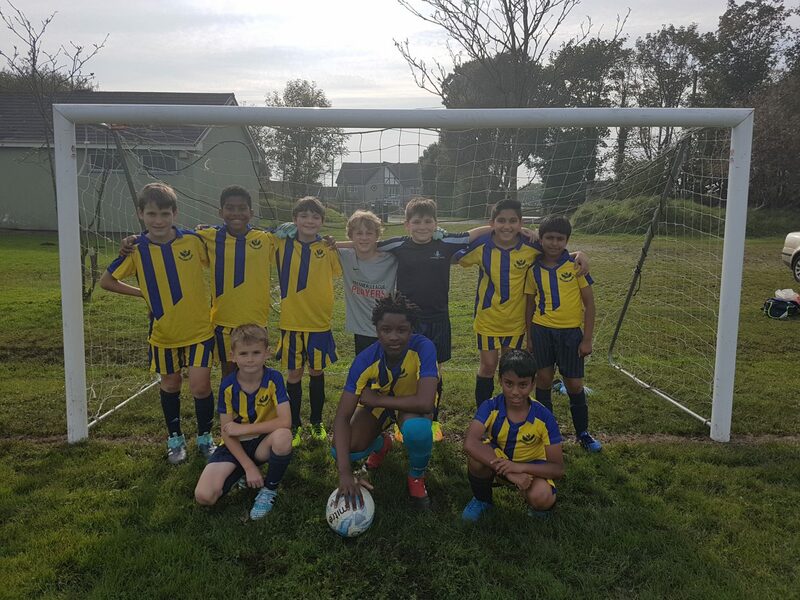 Oakleigh House Year 5 and 6 football team secured a win in their first game of their season. 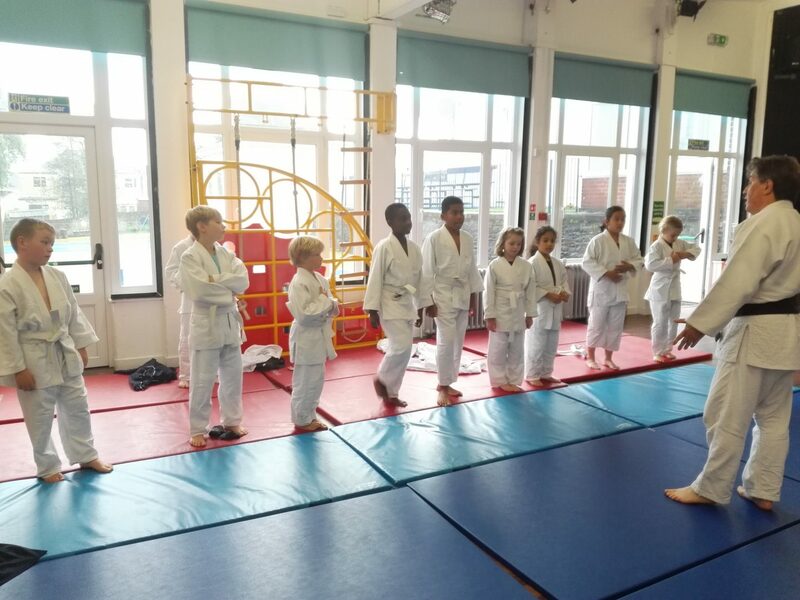 We are delighted to to offer Judo as an after school club this term. Run by Mr Paul Williams, 1st Dan, who manages the Samurai Olympic Judo Club which is the oldest club in Wales and was founded in 1957. Year 2 were thrilled to be asked to contribute, along with other local schools, to the 60 meter-long artwork which was created for Morriston Hospital. The illustrations which have taken pride of place on the construction hoardings are in place while further redevelopment work takes place at the hospital. We have the pleasure of welcoming Giorgia, a year 6 pupil from a school in Italy, to join us for the last two weeks of term. Giorgia joined in all the activities and our pupils were interested to learn about school life in Italy. 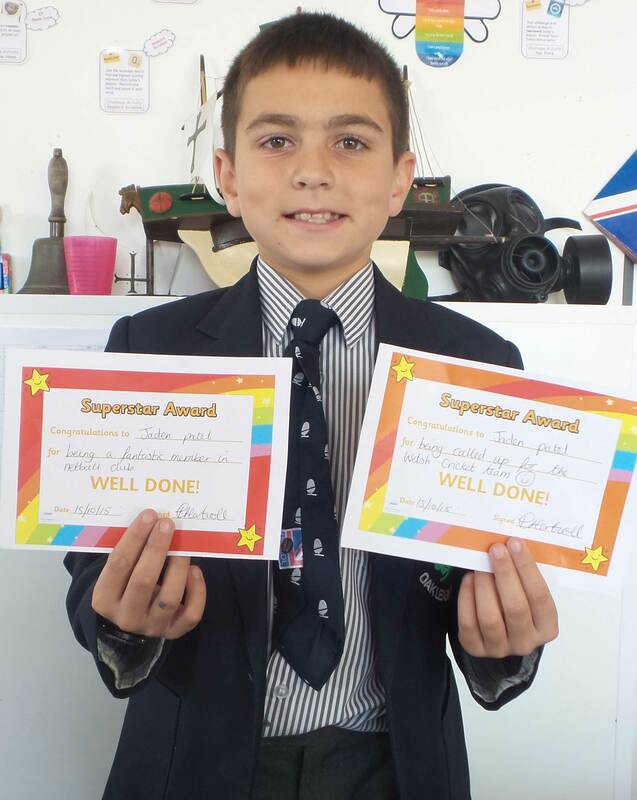 'Voice of the Parent' programme run at Oakleigh House, part of the Cognita group, has won a 2017 Confirmit ACE (Achievement in Customer Excellence) Award. Estyn inspectors commented: "pupils enjoy their learning, work enthusiastically and engage extremely well in lessons" "a particularly effective system to assess and monitor pupils' work" "care, support and guidance make an exceptional contribution to the pupils' high standards of all-round development' "Leadership and management within the school is outstanding"
Year 4G at Oakleigh House School joined millions of people around the globe to call for urgent action on climate change. 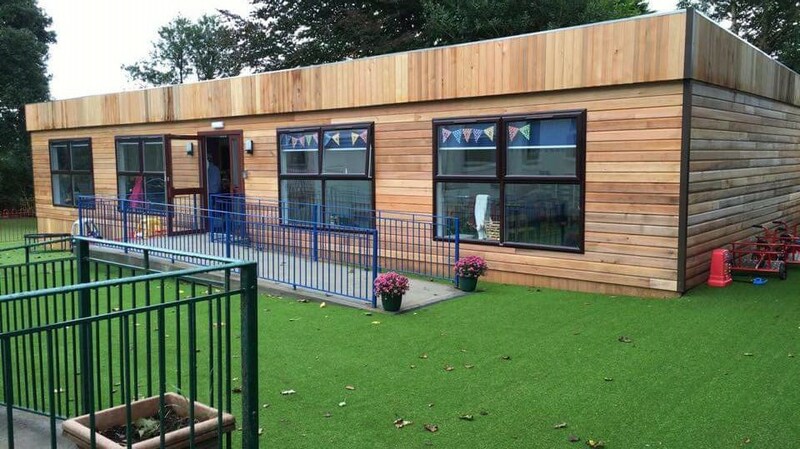 We are delighted to start the new academic year with our new Nursery classrooms. In addition the pupils have benefited from an expanded all weather play area.